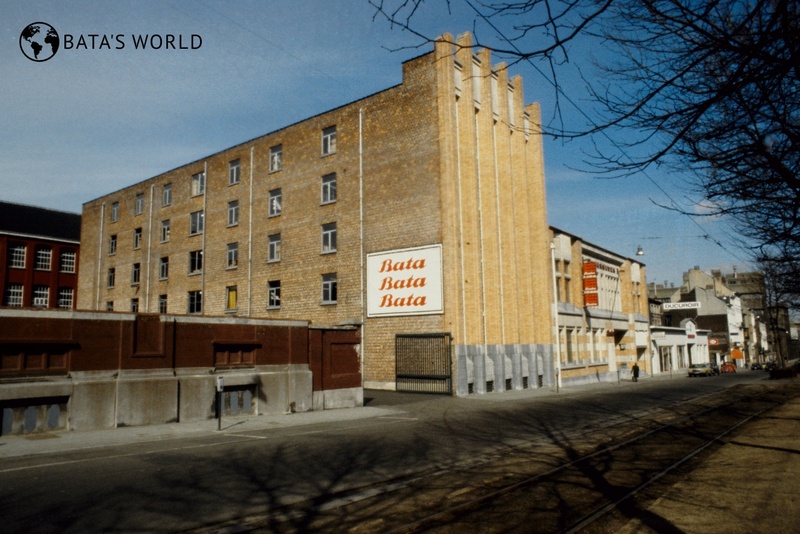 In 1931, the Bata company started to build up a sales network in the country. An affiliated company was established, with its activities resulting in the acquisition of several local enterprises. 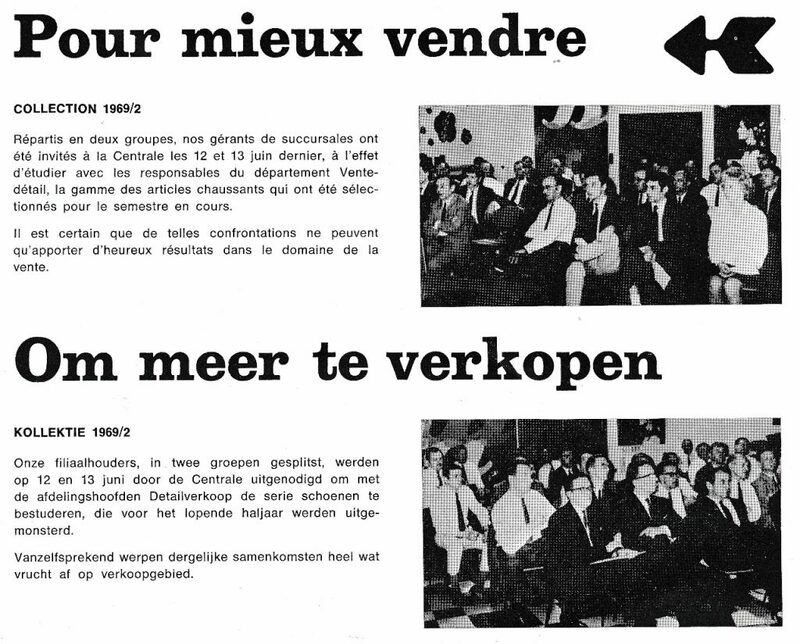 Activities of the Bata organization in Belgium continued after World War Two. 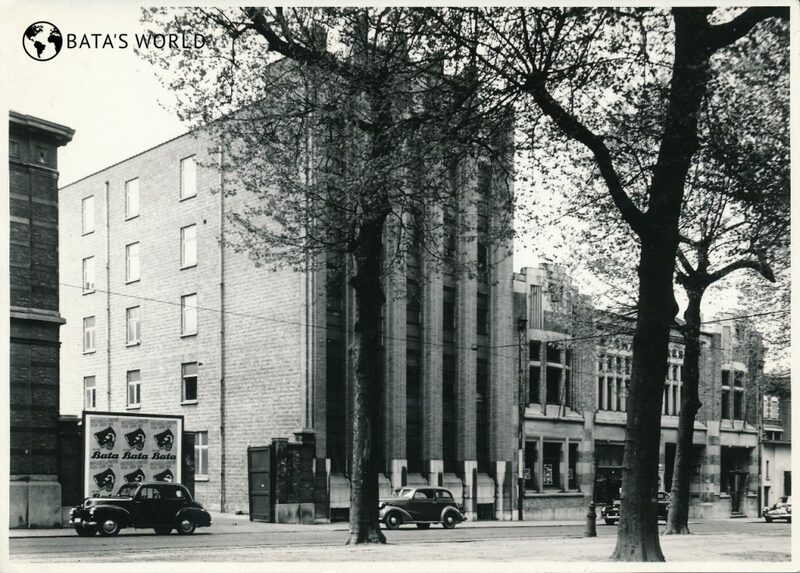 During the first six months of 1931, Tomáš Baťa opened the company’s first stores in Belgium –Antwerp, Ghent, Namur, Liège, Kortrijk, Seraing, in the second half of the year followed by: Antwerp, Charleroi, Verviers, Brussels, Mons; in 1931 the number of employees was 120. In the autumn of 1931, the affiliated company Chaussures Bata S. A. Belge, Brussels, was established. In 1937, the Bata company succeeded in purchasing the Chaulux retail network. In 1939, the Bata-owned sales network involved 47 stores. 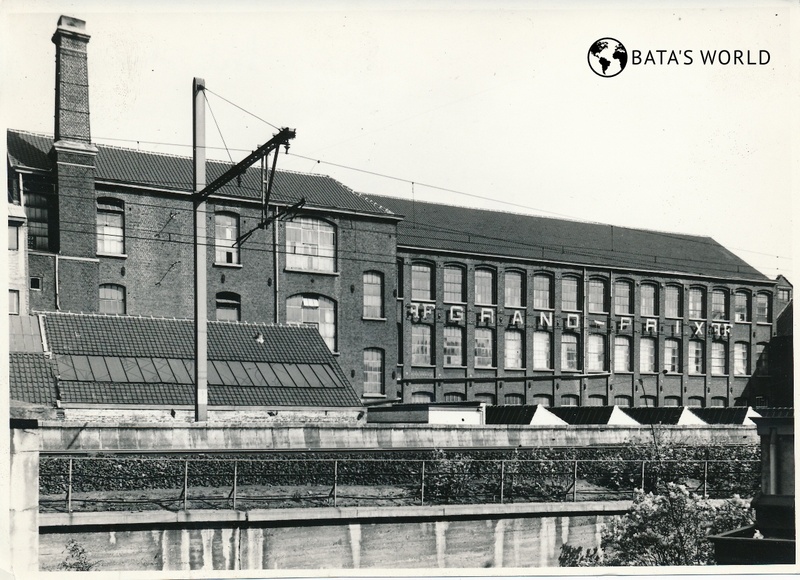 The Bata company succeeded in recruiting the following companies for the purposes of its entrepreneurial activities in Belgium: Manufactures de Chaussures Frans Fils (F. F.), S. A., Forest, Brussels (in 1938); Bonneterie La Bruyère, Tubize (in 1941); Socolux S. A., Brussels (in 1941). 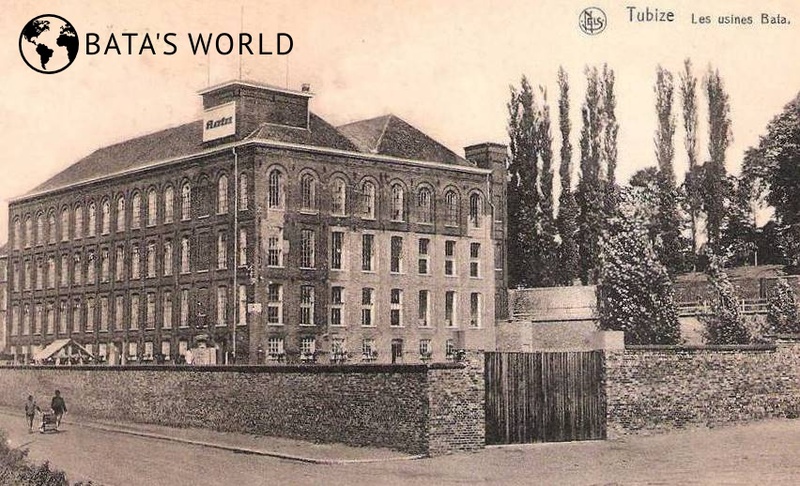 In 1947, the production of a range of rubber products was started in a factory in Tubize. 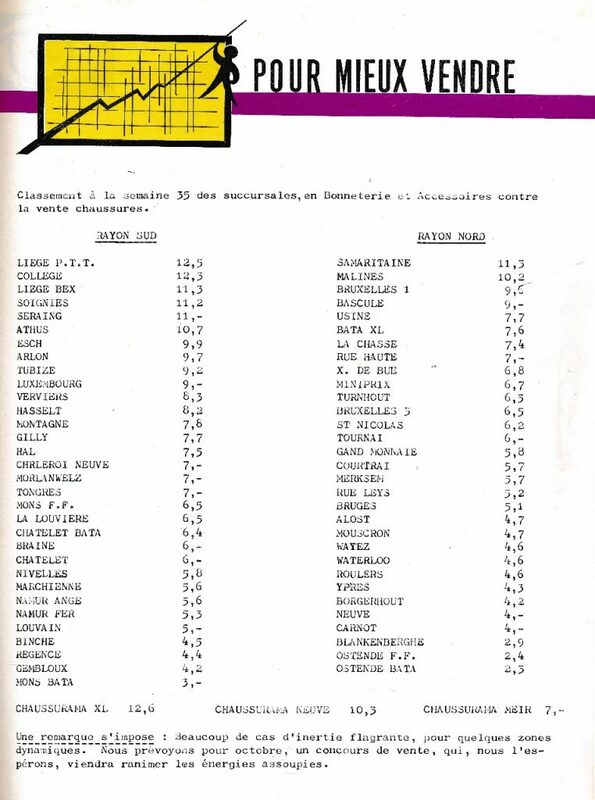 In 1978, the Belgian affiliated company, Chaussures Bata S. A. Engineering, carried out business activities within the Bata organization.